STOP LOOKING!! 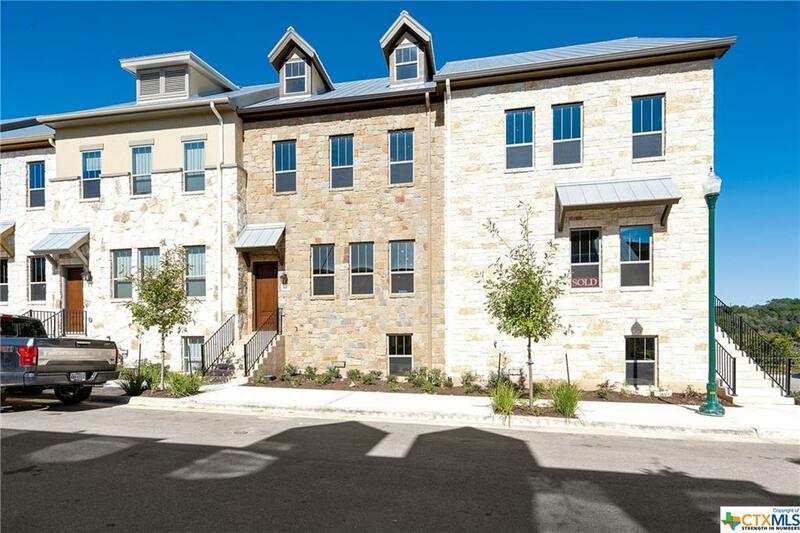 This home is priced $60K below new construction!! Its never been lived in and on 32 acres, overlooking the San Gabriel River, and attached to 25 miles of hike and bike trails. 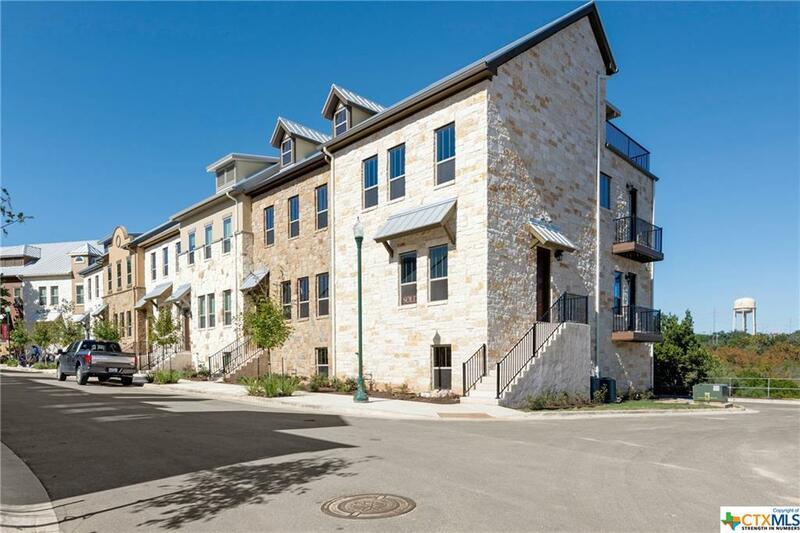 The Texas Brownstones are a part of a unique urban village nestled in the heart of Georgetown with easy access to IH35 and the 130 Toll Road. This property is going to be uniquely located with the future build out of the Wolf Lakes Village (164 acre master planned European Village that will have residential housing, retail shopping, restaurants, corporate campuses and more all with a European architecture). The new owner could literally work, eat and be entertained all within walking distance of the home. 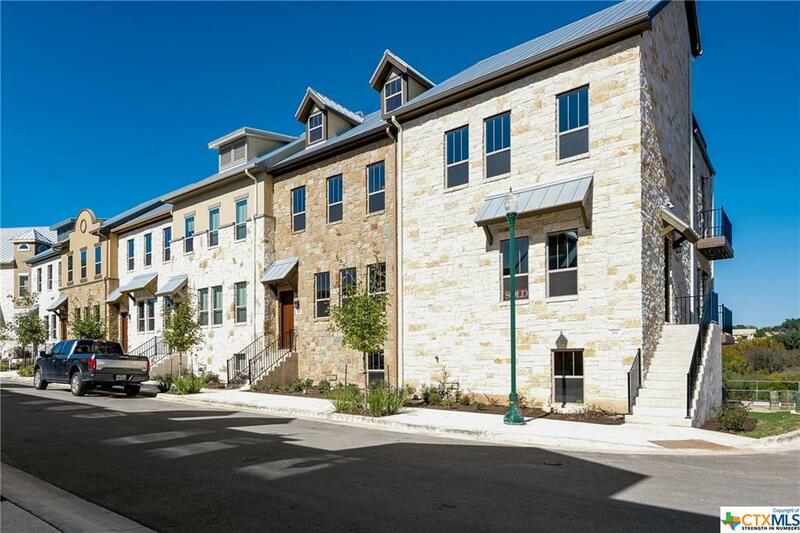 Finally, The Brownstones provide the charm of small town life with the convenience of a modern mixed- use development offering a variety of shopping, dining, and services outside your door including: Full – service four star hotel, exclusive access to pool and exercise rooms. 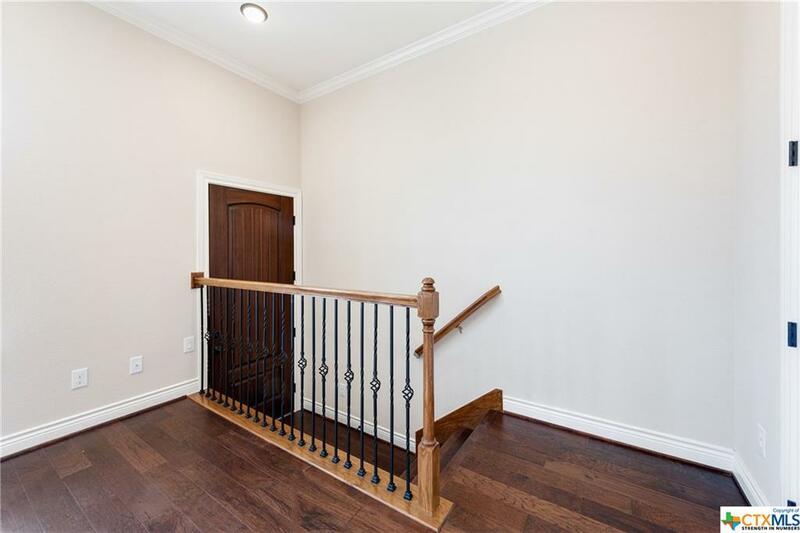 Listing courtesy of Michael Friedman of Century 21 Hellmann Stribling.